For our domestic customers, we supply and install Natural Gas and LPG Boilers with a range of warranties available. Our warranties range from a minimum 5 years right up to a full 10 years, including parts and labour warranty. 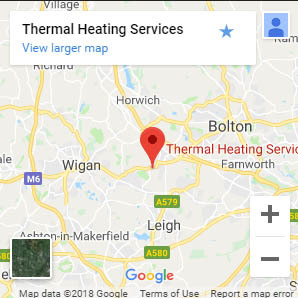 Our friendly team is made up of experienced Baxi and Viesmann trained installers, and we operate as a Nest approved installer. 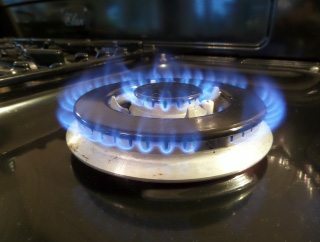 We provide servicing, maintenance and repair for all types of domestic natural gas and LPG Appliances, including boilers, gas fires, cookers, water heaters and hobs. Not only that, but we also provide servicing, repair and maintenance of oil boilers and cookers including Aga and Esse ranges. 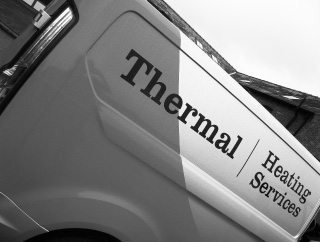 Here at Thermal Heating Services, all of the general heating repairs we undertake include radiator replacements, all pipe work modifications and system alterations. We also provide replacement pumps and motorised valves for every heating repair we tackle.